For the coming season we have with our stainless steel - to come up with all sorts of new partners. 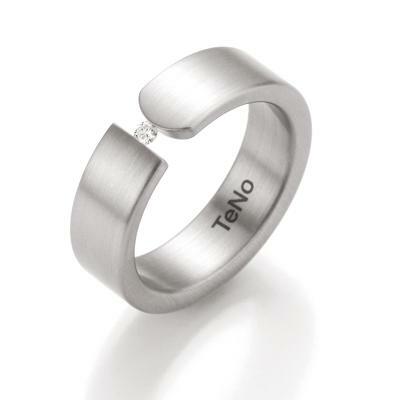 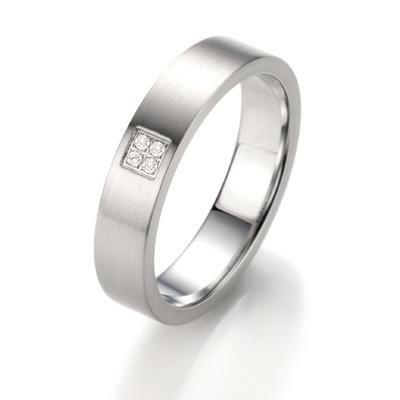 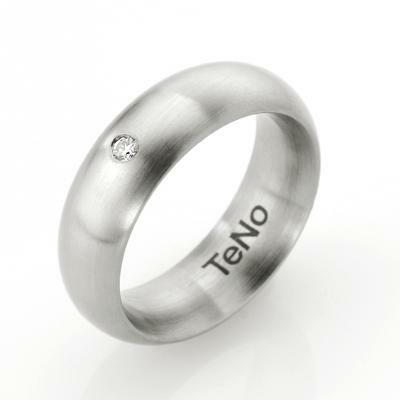 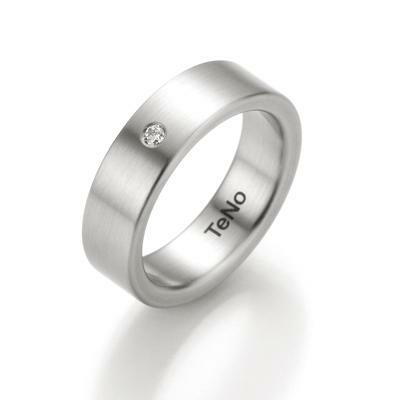 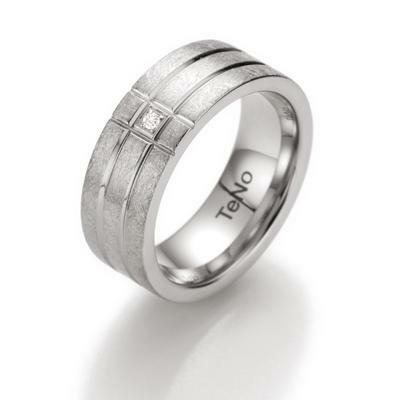 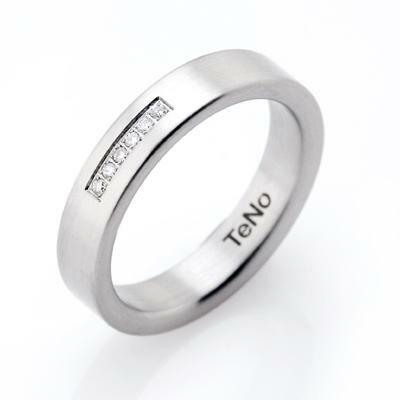 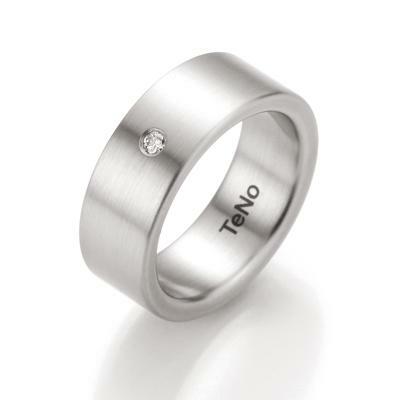 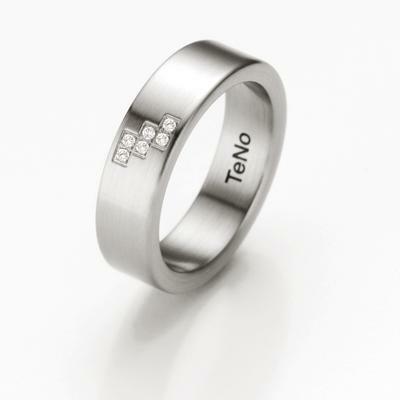 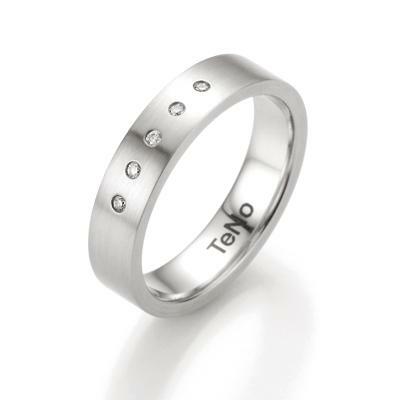 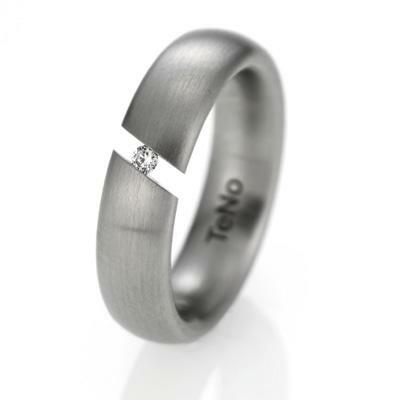 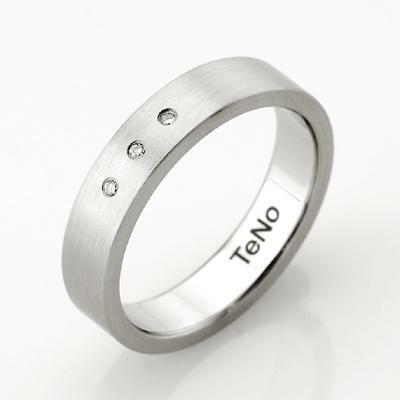 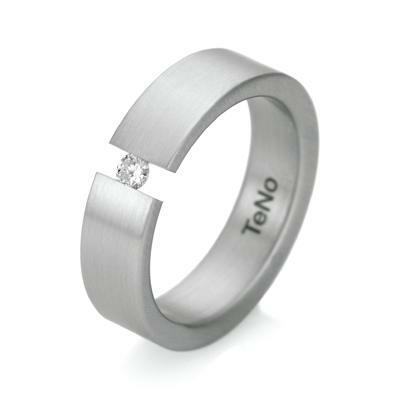 Inspired by the continuing trend to swear by connecting a white diamond ring mutual love, attractive application rings were designed in stainless steel, which fit perfectly to the future wedding rings from us. 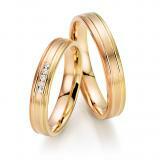 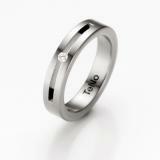 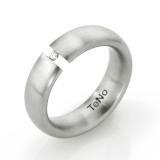 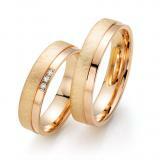 Many new models have also been developed with the wedding rings as in the engagement rings. 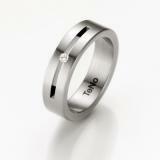 It always play high-quality, sparkling diamonds play an important role in our decision to include a new collection.